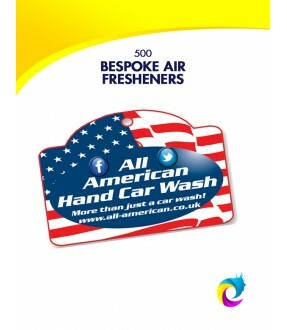 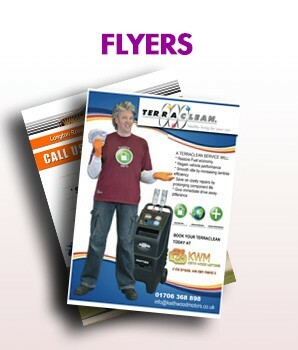 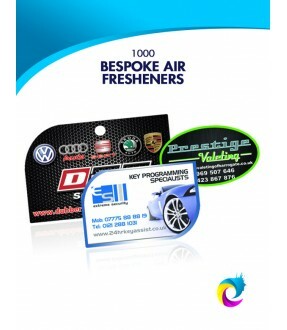 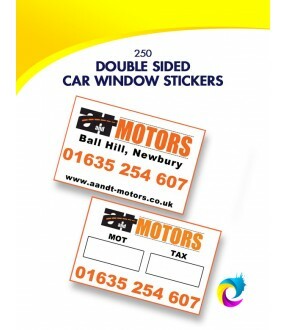 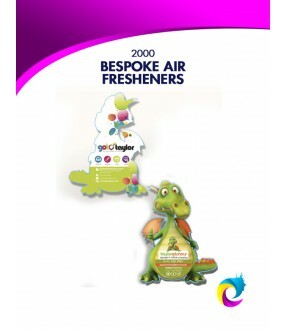 Our Bespoke car air fresheners are an effective promotional tool. 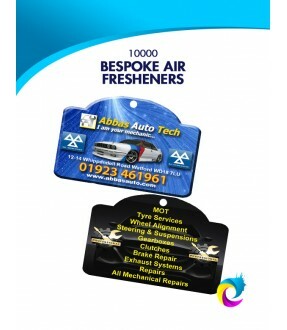 Our car air fresheners can be cut to any shape and can incorporate your choice of logo, artwork or message. 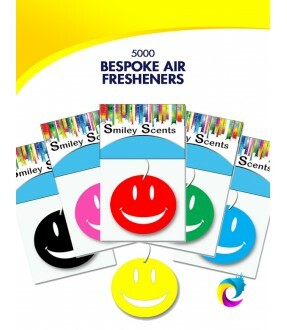 Choose from a wide range of fragrances. 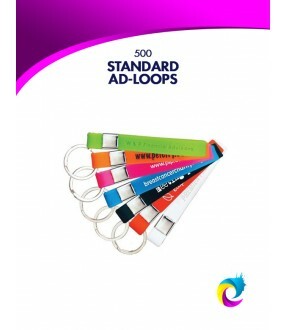 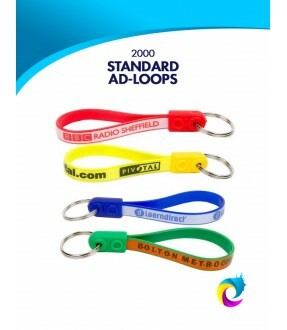 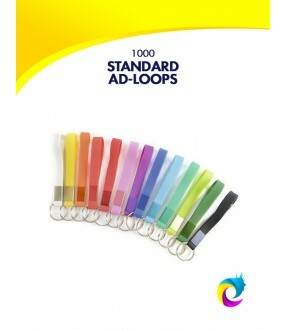 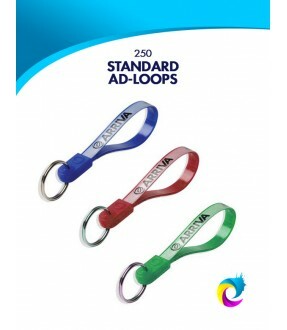 Our Standard Ad-Loop Keyrings are a brilliant promotional item, keeping your brand in sight at all times. 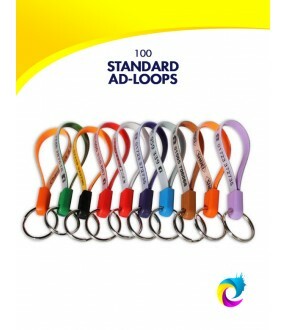 Our ad-loops can be colour matched, multi coloured, double sided and practically anything else you want as part of your marketing campaign! 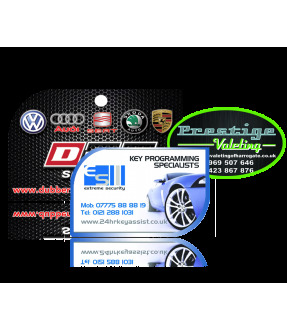 We won't be beaten on price, so contact us now if you can find a better price.